The Final performances are the outcome of an intense practice with the specific teachers but also integrating all the information and practice from the elective workshops. The idea of this integration is to bring a greater understanding and embodied practice to all dance artists. 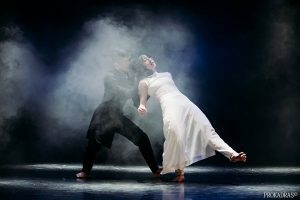 To celebrate the end of the Festival with all the festival participants,EAST POINT WEST presents Dance Showcase at DPAC International Arts Festival in collaboration with Damansara Performing Arts Centre. 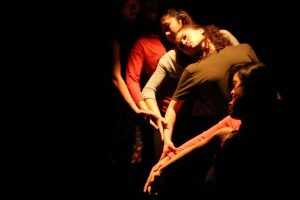 Each Performance Workshops group will present their works to the local community. Also, we will have a showcase performances by local and international dance companies in which all participants are welcomed to join.